After rain clouds fast moving, nature dark grey skies in horizon, beautiful real colours. Time lapse thunderstorm, tornado, supercell cloudscape. hd00:31Stormy dark rolling clouds, after rain cloudscape in evening time, big bad & angry weatehr.Beautiful panoramic footage. 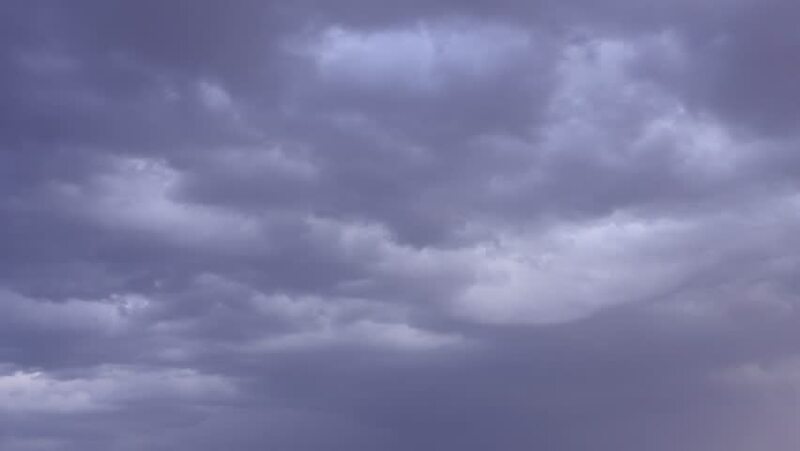 4k00:31Thunder clouds time lapse, dark sky in horizon, rolling, rotation building cloudscape after rain. Nice colors. -UHD. hd00:31Dark rainy, thunderstorm clouds time lapse, blue evening danger weather, nature supercell building, formating cloudscape in horizon. Fluffy, puffy mostly cloudy day.